Have you ever listened to someone tell a story about something that happened to them and you’re waiting around for the punchline that you just know must be coming? There has to be some tie-in to the preceding conversation thread that led them to recount this story, you think. But, that segue never comes. 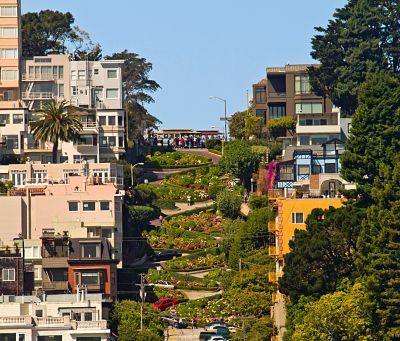 Yet the story takes more twists and turns than Lombard Street in San Francisco? They go on and on about this and that. You’re sure they’re going to tie it all together with a nice bow and bring you to the point of the story. There HAS to be a conclusion coming, you think. And then it becomes abundantly clear they never had a purpose in telling these strings of stories. ACK, how can you exit this loop of tales? Some health and wellness bloggers make this same mistake by not having a clear purpose for their post. 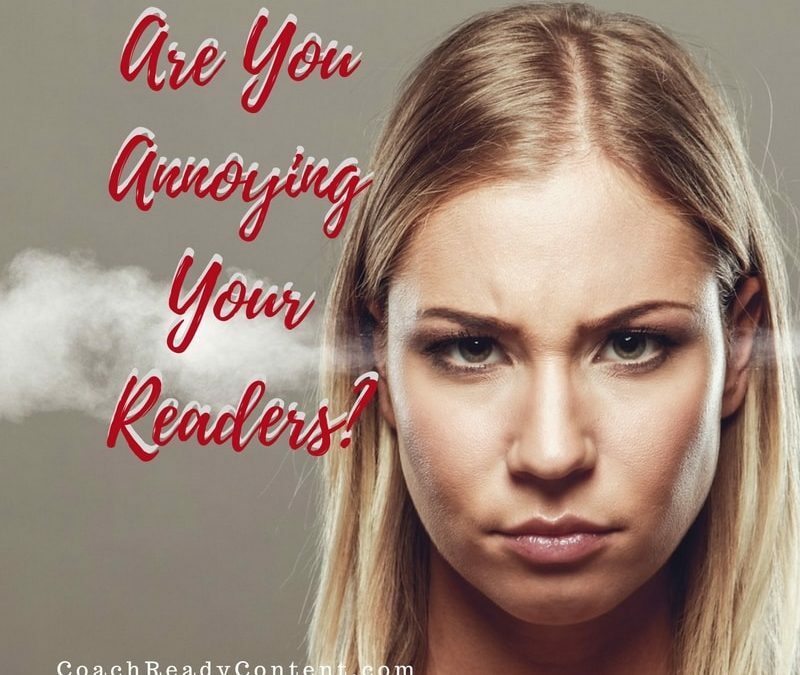 If you’re the reader on a blog post that seems to have no goal, it’s a lot easier to get out of that situation. You just click away. Don’t annoy your audience. They won’t BE your audience for long when you do that! Sonia Simone has a great article about this over at Copyblogger. She’s got 3 simple steps to focus your content for your blog posts. I’ll get right to the point–don’t annoy your readers. Get on over there to Sonia’s article and follow her simple advice.